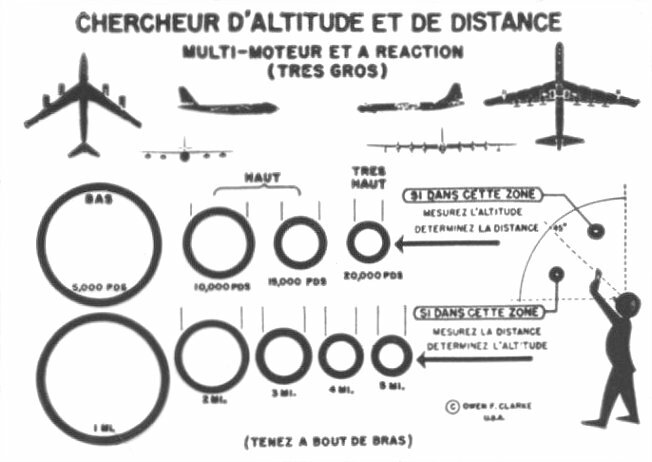 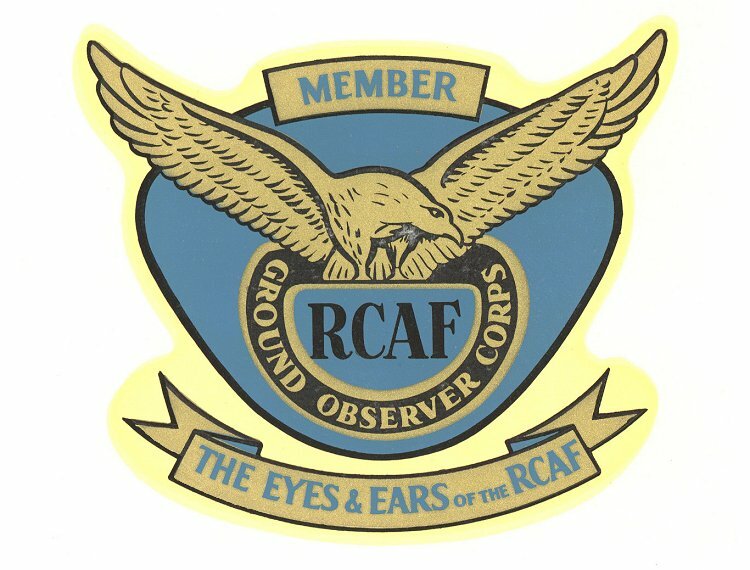 Titles and locations of GObC Units. 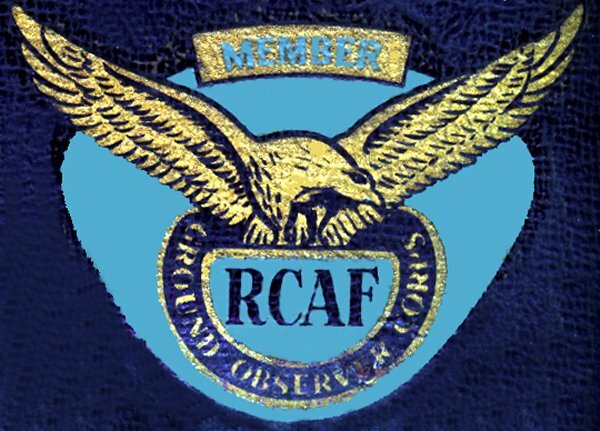 GObC car decal - 1959. 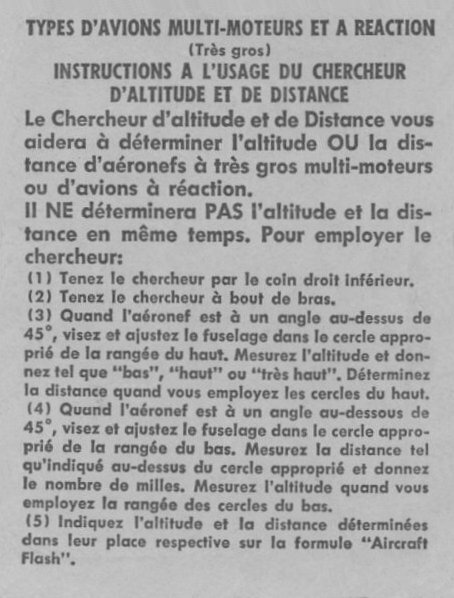 Wallet sized GObC card (French text). 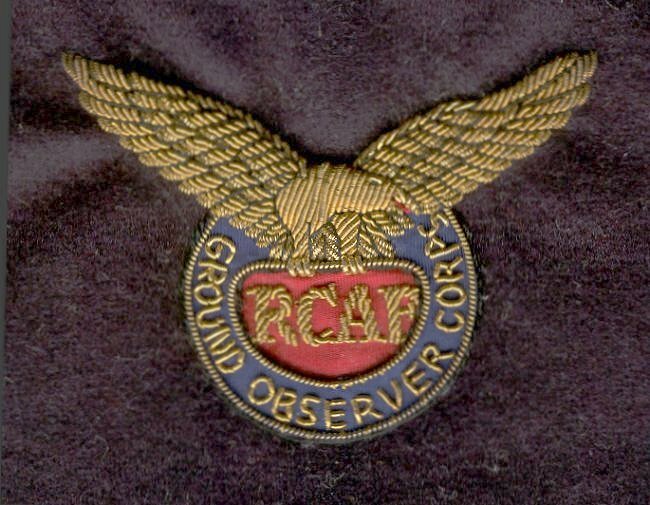 Post WWII GObC gold wire badge on navy blue serge for a blazer. 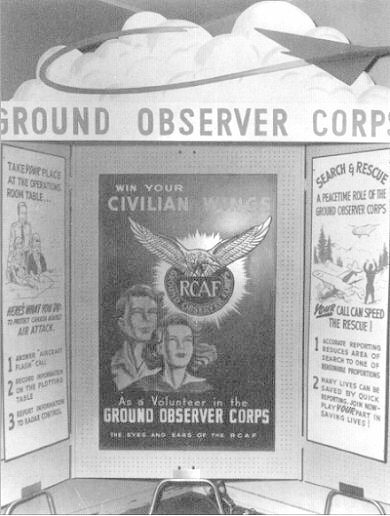 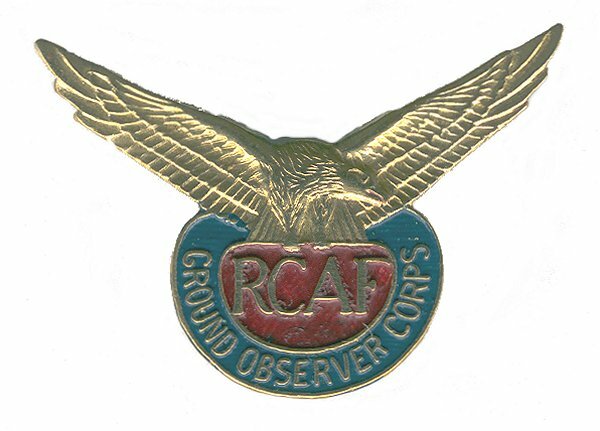 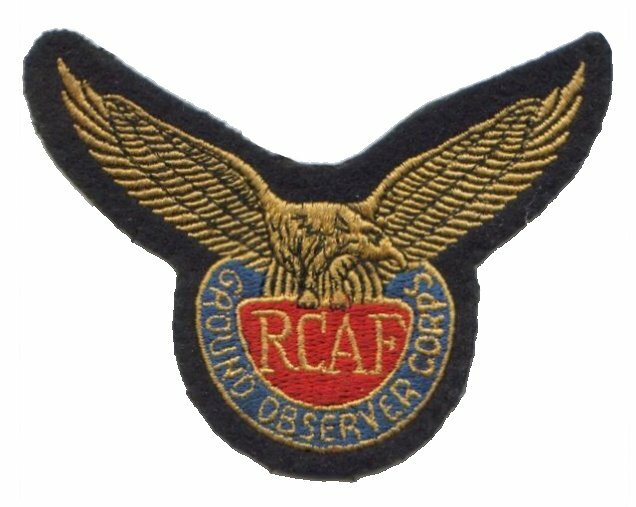 GObC Wings (lapel pin) - March 1956.